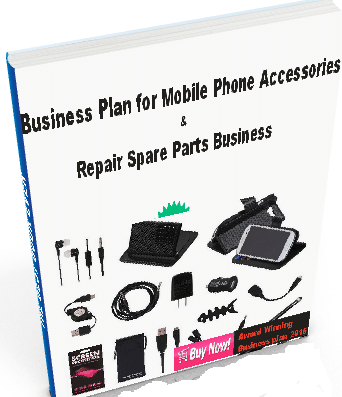 Are you an MTN Subscribers whose phone or SIM card got missed or stolen and you are now looking for a way to restore your backup contacts or do SIM backup recovery; I will walk you through a simple way you can do this. It is pretty simply compare to the first time you do backup of your contacts. I presumed that you have done backup of your contacts before now using MTN backup services on your phone. If you have done this, those phone contacts are stored in an MTN secured internet data server. That is to say that you can easily retrieve those contacts from their internet data server any time you want them since you are their customer. • Buy an MTN backup 128K SIM card as new welcome pack SIM card, any MTN SIM Card below 128K will not work. • Make sure you have up to N50 airtime on your new MTN line. 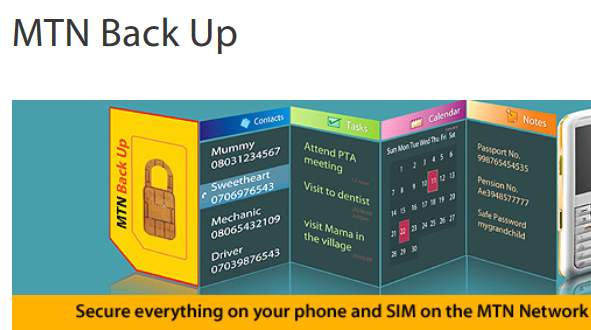 How to retrieve your Backup contacts, tasks, events, calendar, and notes using MTN Backup Service? • Log into your MTN backup online account at: https://mtnnigeria.weballynis.gemalto.com/CloudBackup/index.html using your login details (your mobile number e.g. 2348012345678) and your password that was provided during your initial contacts backup. • Ensure you select a phone-type that matches with the current phone you are using. “Operation in progress” Wait for the operation to complete. Y’hello! Your SIM backup was successful. Now your contacts are safe on the MTN network. Thank you for choosing MTN N. N50 will be deduct from account automatically while MTN resend the sync data to your phone using OTA; with this you will be able to get back all of your backup data back to your phone. You can retrieve up 200 contacts from your SIM backup and 5000 contacts from your phone backup. If you have problem retrieving your MTN backup contacts let me know. Drop your challenge on the comment box below. Ok, I will help you out provided you will tell your friend about this site. If you’ve earlier back it up then you can recover it. See how to backup your contacts. If you have challenge with the procedure, please do let us know.